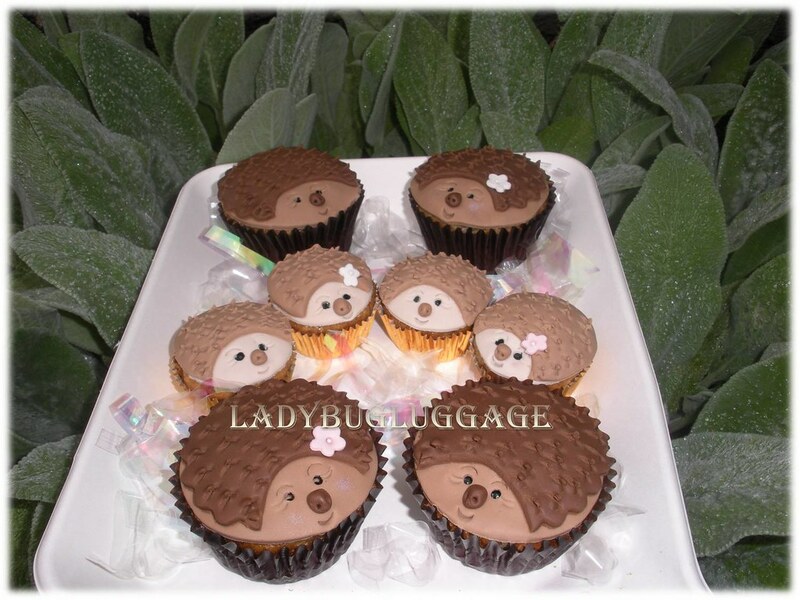 I don't know if I've ever seen an actual hedgehog in my life, but these adorable hedgehog cupcakes by Ladybug Luggage Gourmet Cookies and Cakes, via her blog and Flickr account, are beyond adorable. 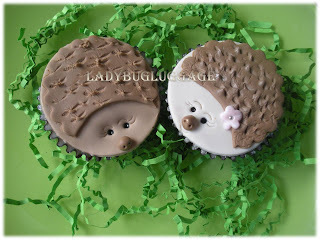 This one, of Mr. and Mrs. Hedgehog (aww...) won Martha Stewart's cutest cupcake contest for 2009! I'm really digging the eyelashes. For a super large closeup, click here. It's not posted yet, but you can see the 2008 winners here and 2,172 (!!) contest entries here. 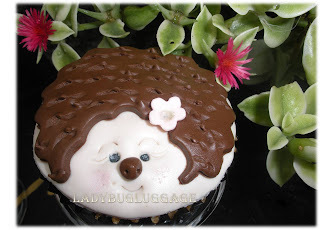 i don't know which is cuter, the tiny nose or tiny eye lashes! aaaawww, they are so cute!